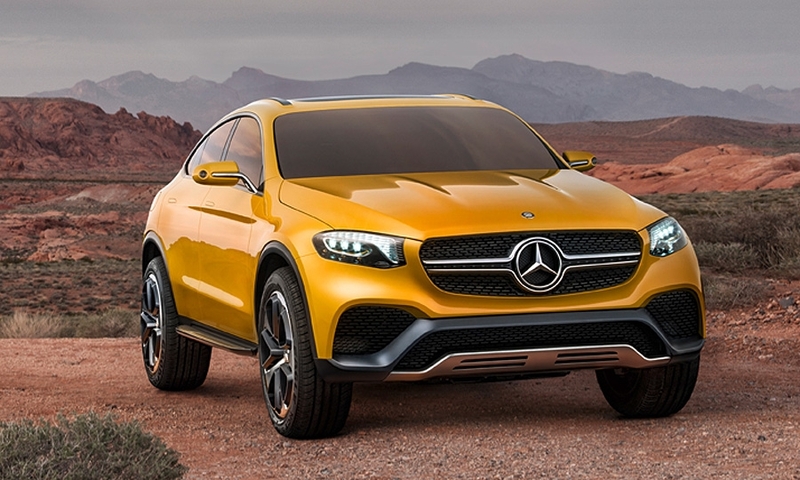 Mercedes-Benz is readying an all-new compact crossover coupe as early as 2016 as consumers continue to favor sporty models. 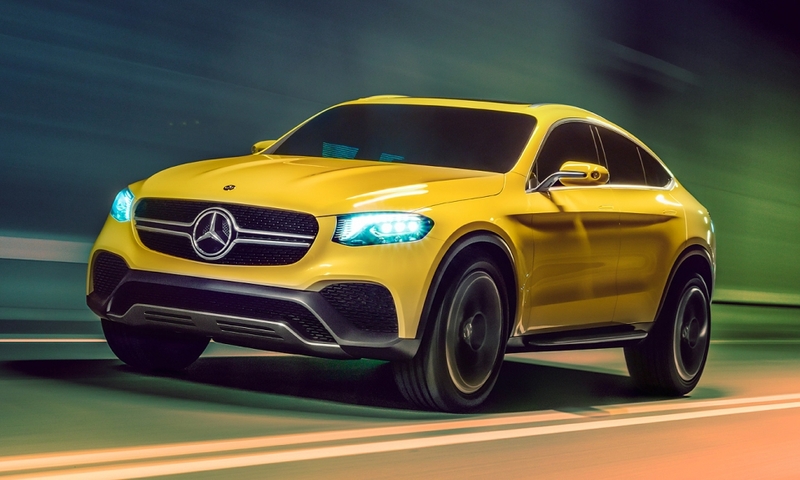 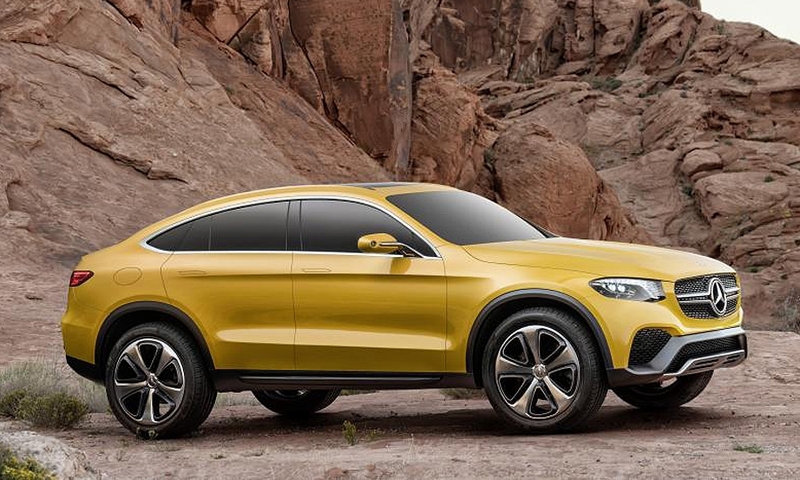 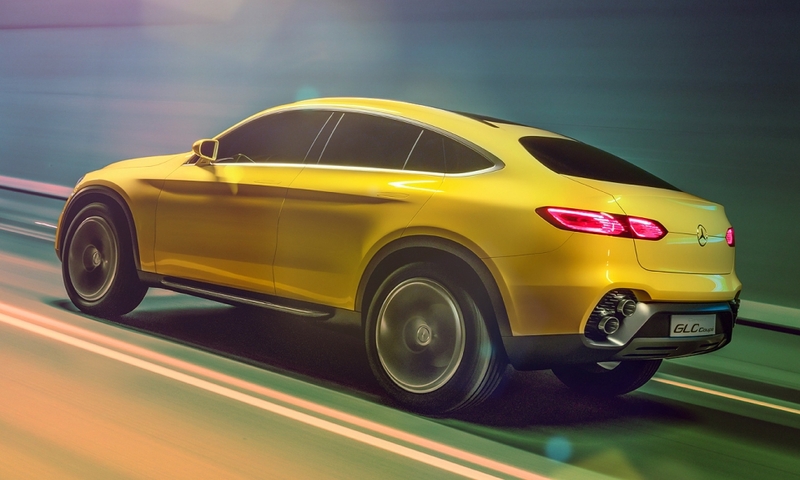 The near-production Mercedes GLC Coupe concept with a low sloping back end would be pitted against the curvy BMW AG X4 SUV that went on sale last year. 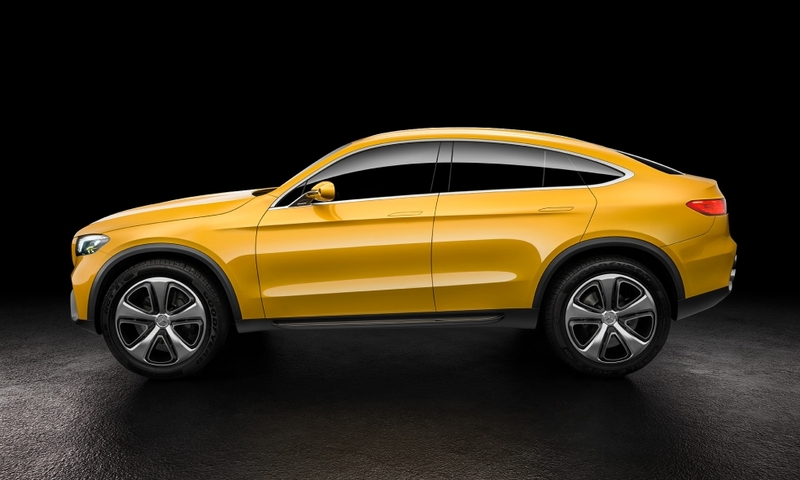 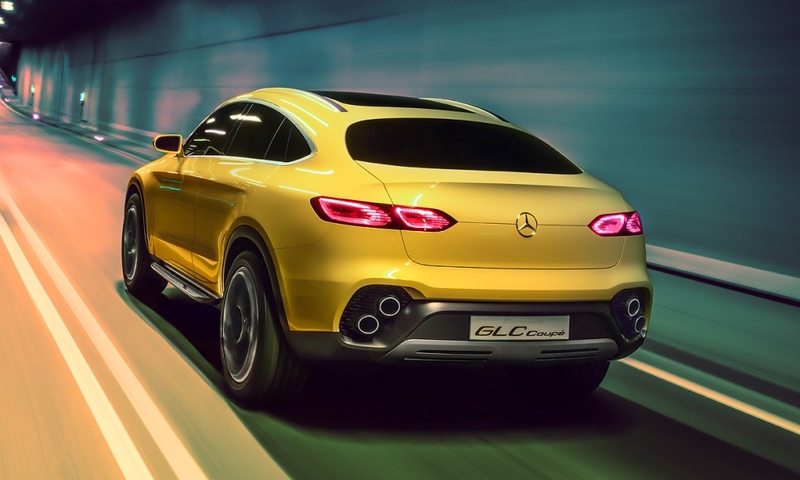 The GLC Coupe concept is almost 7 inches shorter than the mid-sized GLE coupe that goes on sale this year. 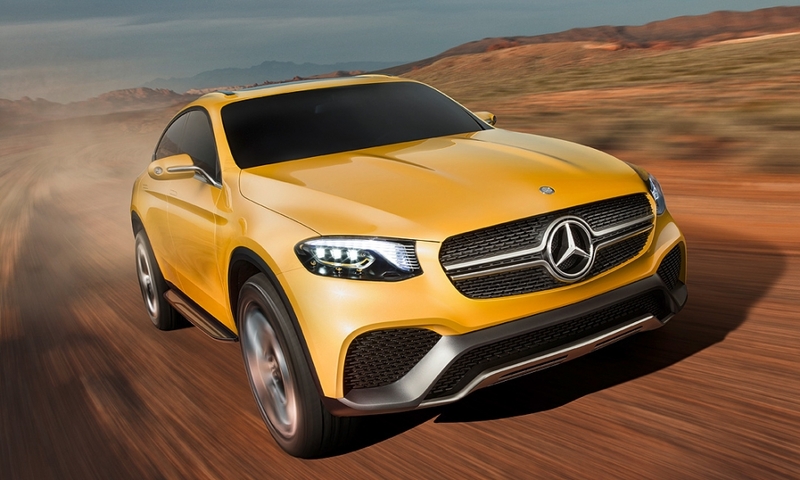 The GLC will be pitted against the curvy BMW X4 SUV that went on sale in 2014.